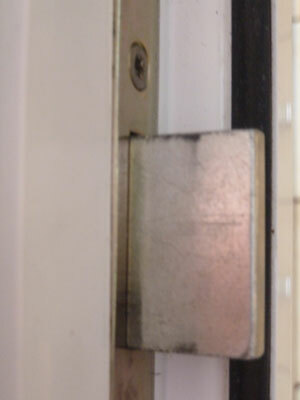 UPVC door lock jammed, can't open UPVC door, can't lock UPVC door ? Doctor Lock Locksmiths repair UPVC and composite door locks in Wakefield. If the handles on your door will not move down to open the door or the handles are just spinning around then the lock mechanism has broken. UPVC, composite, and some timber doors are fitted with locks called multipoint locks. Over time these can wear out and become difficult to operate or even stop working altogether. 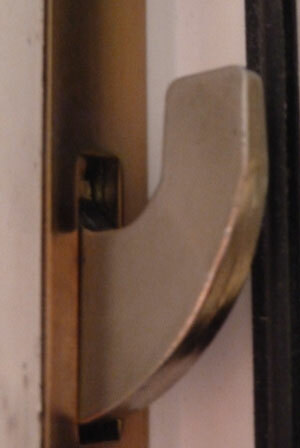 If the mechanism on your UPVC door lock has broken we can open it without damaging the door. We can usually repair the lock mechanism, if this is not possible we can fit a replacement lock mechanism even if your's is obsolete, or we can upgrade it to a modern high security version. 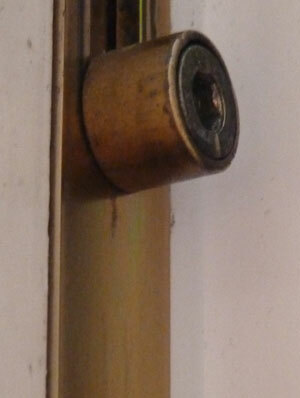 Many homes in Wakefield have early multipoint locks which only have rollers fitted. 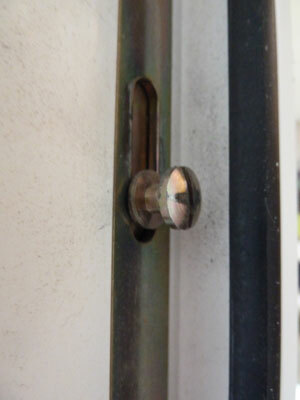 These are not very secure and should be replaced with modern equivalents which have hooks, deadbolts or mushrooms. If you require any advice about your UPVC or composite door lock in Wakefield then please call us for free advice. Doctor Lock Locksmiths provide a range of repair services for UPVC / composite doors throughout Wakefield. Usually UPVC / composite doors are thought of as being 'maintenance free' as they do not require painting etc. However they can suffer from problems which will periodically require attention in order for the door to function correctly. The doors can 'drop' over time causing them to become difficult to open and close, and making the locking mechanism difficult to operate. An early indication of this problem is when the handles become stiff when being lifted up to lock the door. As this service does not usually use any materials it is also inexpensive, and can save a considerable amount of money in the long term. We cover all of Wakefield and surrounding areas, so if you need a UPVC / composite door repaired or a UPVC door lock in Wakefield then give us a call. We also provide UPVC door repairs in Leeds.